There’s a reason marble has been used in some of the finest structures in the world for thousands of years. If you are installing marble in your home or business, it is essential that you have the best team in town taking care of your finest surfaces. 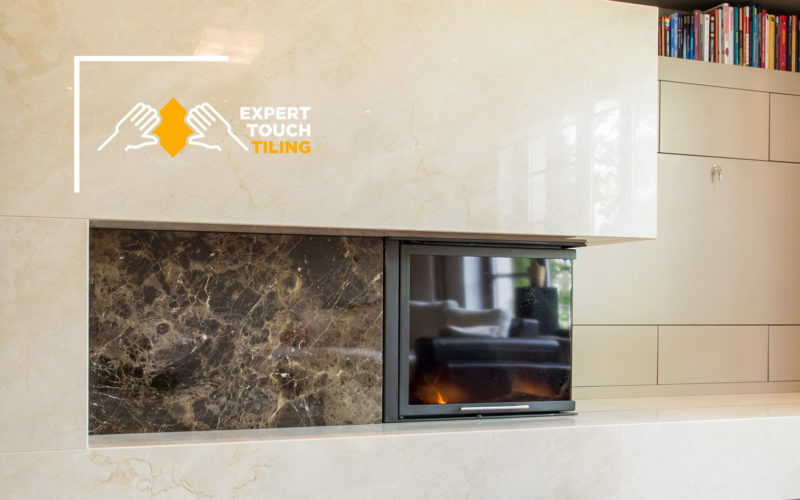 Expert Touch Tile’s experienced team has been helping businesses and homeowners install or remove marble tiles and fixtures for decades. Learn more about our marble installation and removal services throughout the Denver area. While it carries with it a reputation for elegance and style, marble is often far more affordable than most people realize. That is because marble has a number of qualities that make it ideal to work with, such as its ability to be easily cut and customized. Marble is also extremely durable and ling-lasting, saving you money in repairs over time. It is heat resistant, very versatile, and stunning every time! Don’t see your job on the list above? Get in touch with our team and inquire about your specific tile needs. We have worked on thousands of spaces and have extensive experience in all types of marble tile installations and repairs. What Makes Us the Best Marble Team in Town? One Price, No Surprises — When you work with us you will know exactly what you are paying, it’s as simple as that. We don’t tack on hidden fees, over-inflate price tags, or haggle up. Ready to take the next step toward installing magnificent marble? Get in touch with our experienced team today to see how we can install your marble counters, showers or any surfaces for a low, reasonable price.